17.05.2017 – Verkhovna Rada of Ukraine passed a bill to improve the protection of children’s rights to proper maintenance. 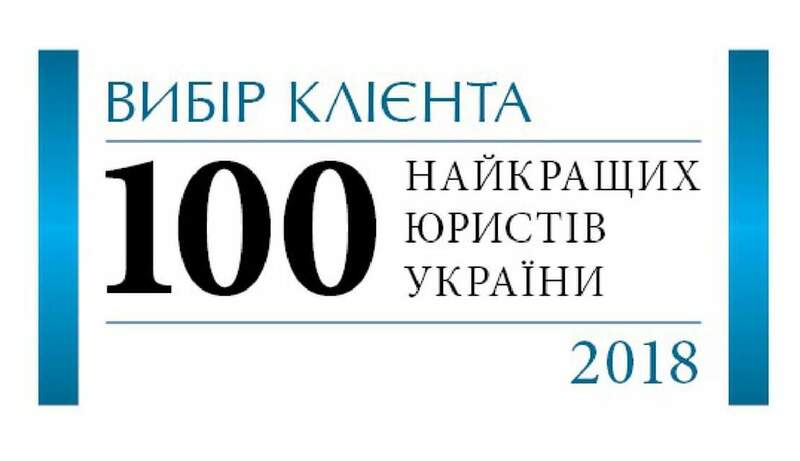 Anna Garo actively participated in the working group of advocates of the Family law Committee of AAU, that together with the Office of the Commissioner of the President of Ukraine for Children’s Rights and the Center for Family Law Studies made drafting of this bill. 17 May 2017 the Verkhovna Rada of Ukraine finally passed a bill (№ 4928 from 08.07.2016) to improve the protection of children’s rights to proper maintenance. 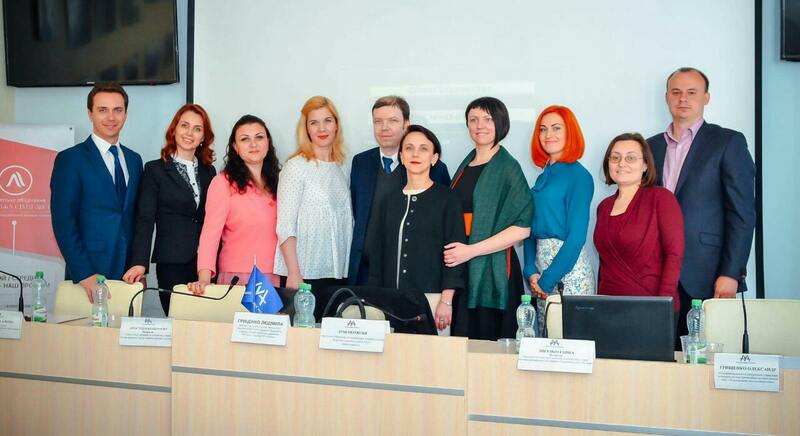 Anna Garo actively participated in the working group of advocates of the Family law Committee of AAU, that together with the Office of the Commissioner of the President of Ukraine for Children’s Rights and the Center for Family Law Studies made drafting of this bill. The main achievements of the Act are (1) the ability to take into account the hidden income maintenance payer in their recovery through the courts, and (2) simplification of alimony and carrying the burden of judicial “delays” with the recipient of alimony to their payer.